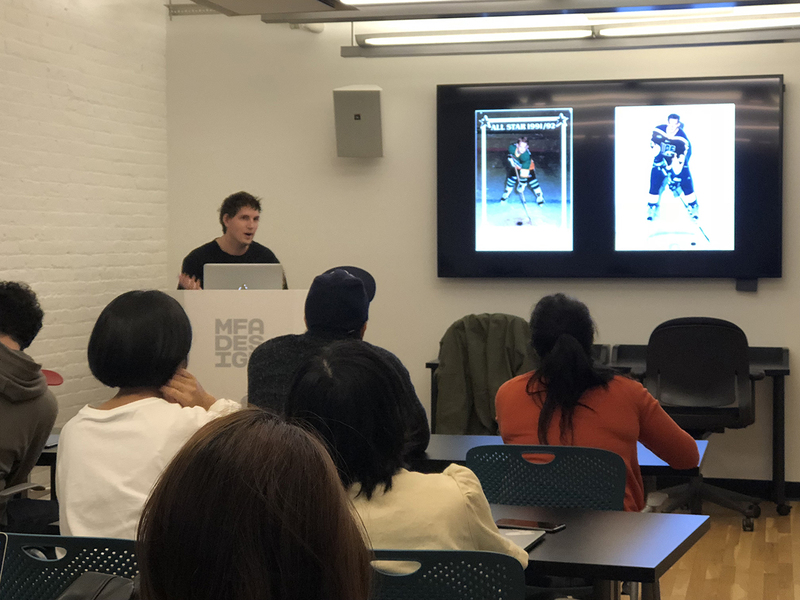 This past Thursday, our first year students met a hockey player turned digital alchemist. 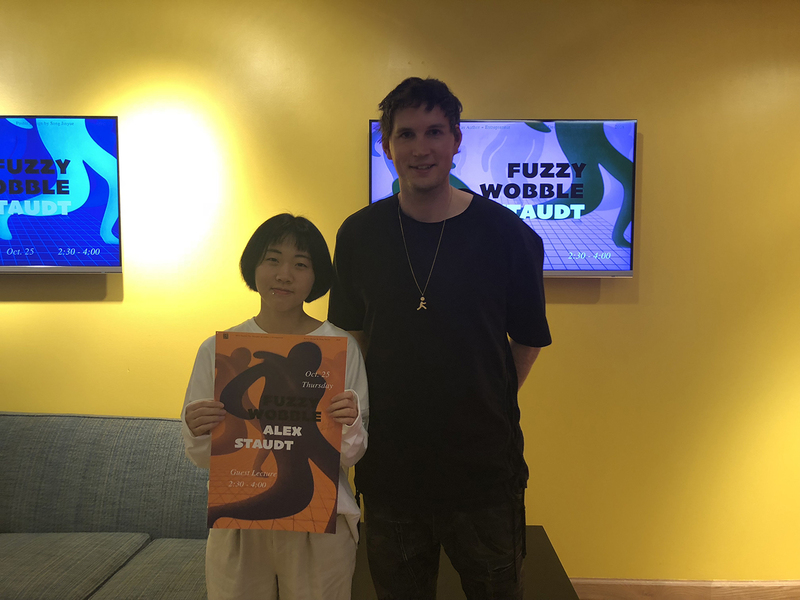 Alex Staudt aka Fuzzy Wobble dropped by the studio and delivered a presentation that just kept our students’ eyes opening wider and wider as he went through his slides. 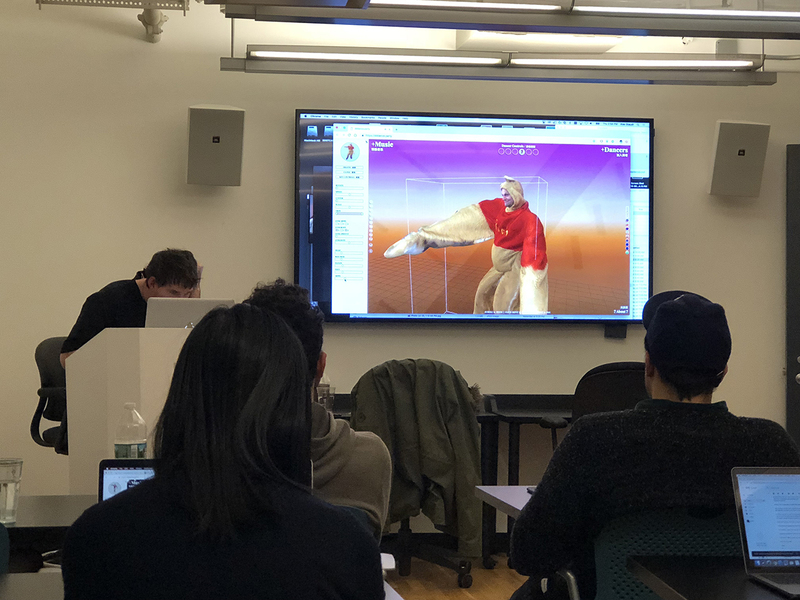 During the day, he works at IDEO NY and in his free time, he creates amazing things on the computer that will have you instantly wondering, “How did he do that?!?”. 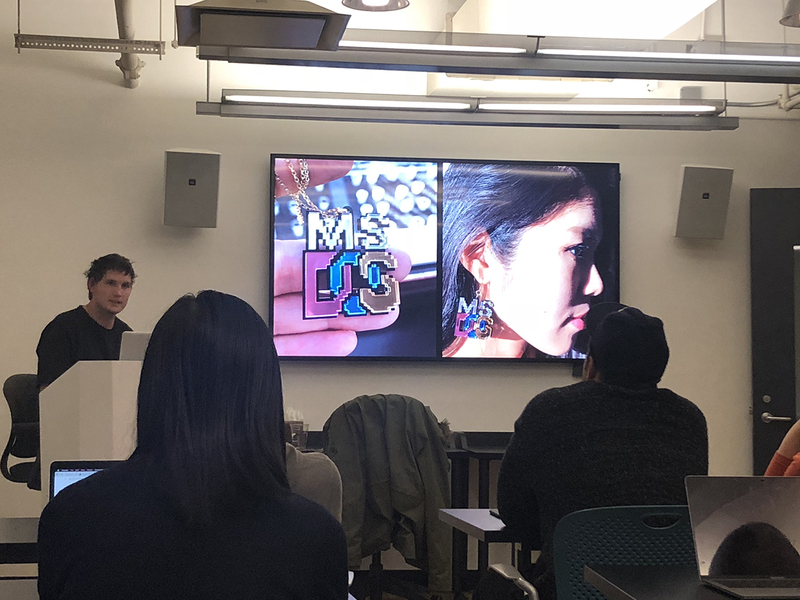 There was not one project that he went through that didn’t receive an “Oooo” or an “Ahhhhh”. Make sure you check out his website, Fuzzy Wobble. You will not regret it. 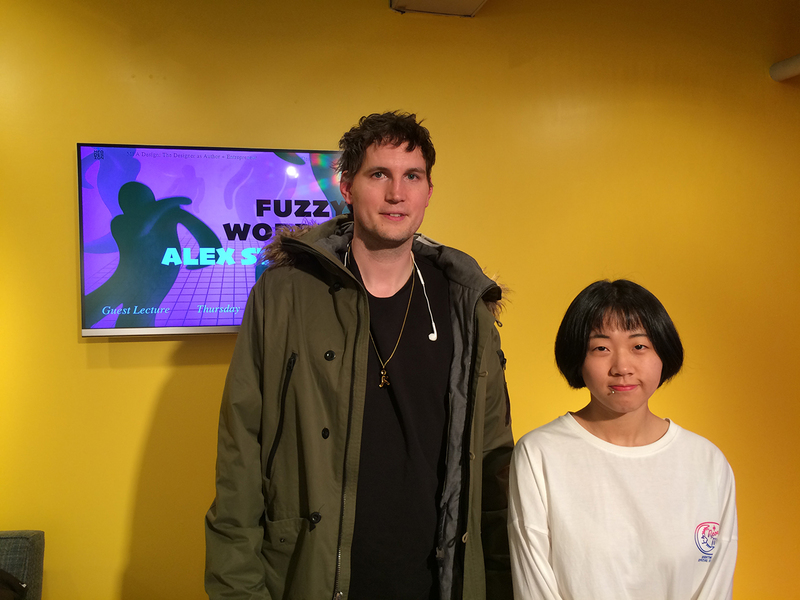 Thank you so much Alex, please come back soon!